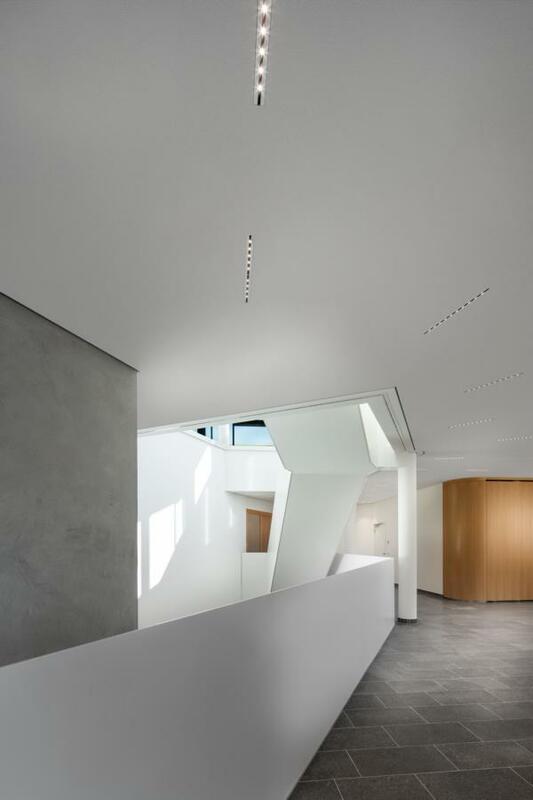 At the headquarters of the Sto SE & Co. KGaA in Stuehlingen the final module of the master plan was realized this year: At the visitors’ gateway the new reception- and office building was opened. Sustainable building and the use of products that are agreeable for health and environment was top priority. 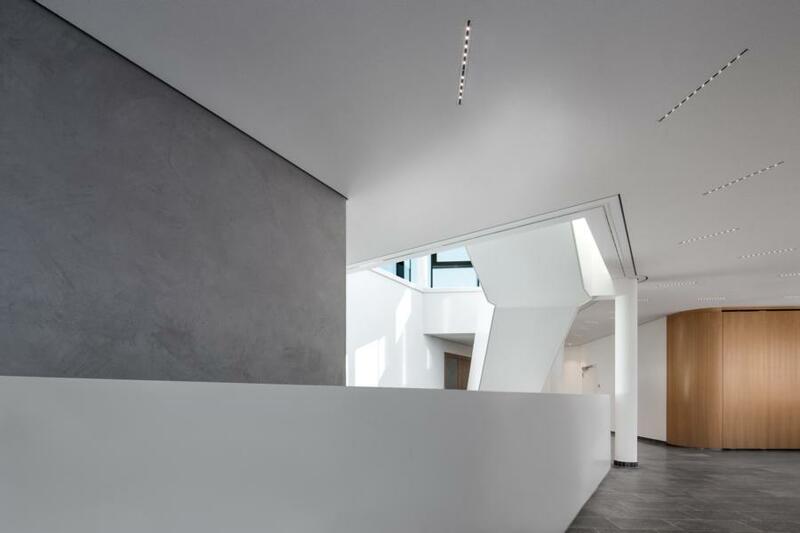 The floors and stairs inside the building are laid with VeroStone® Fossil Ocean Blue slabs with honed surface, in thickness 2 cm on the floors and in 3 cm on the stairs. The dark Shell Limestone offers an appealing contrast to the light entrance area and the staircase to the upper floors.